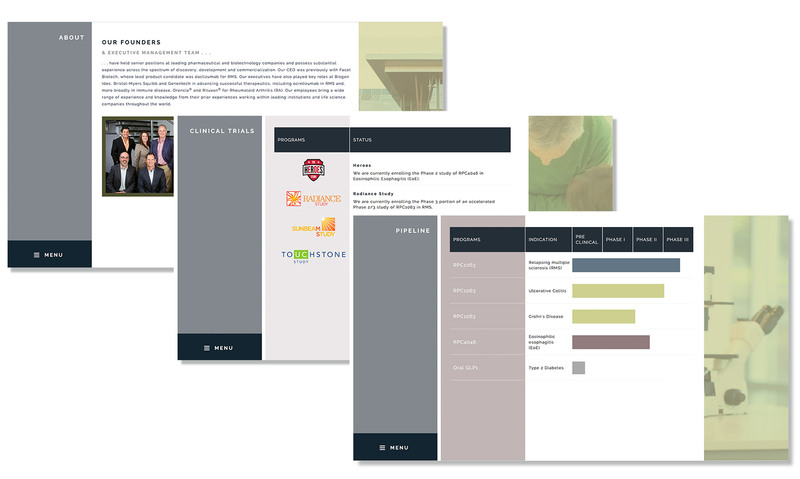 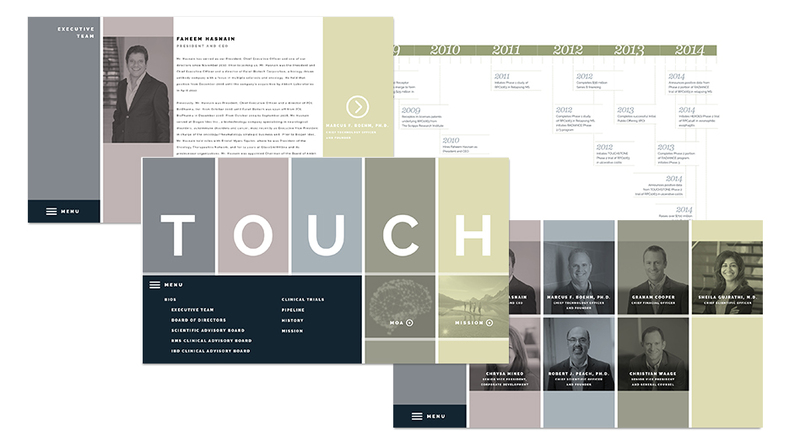 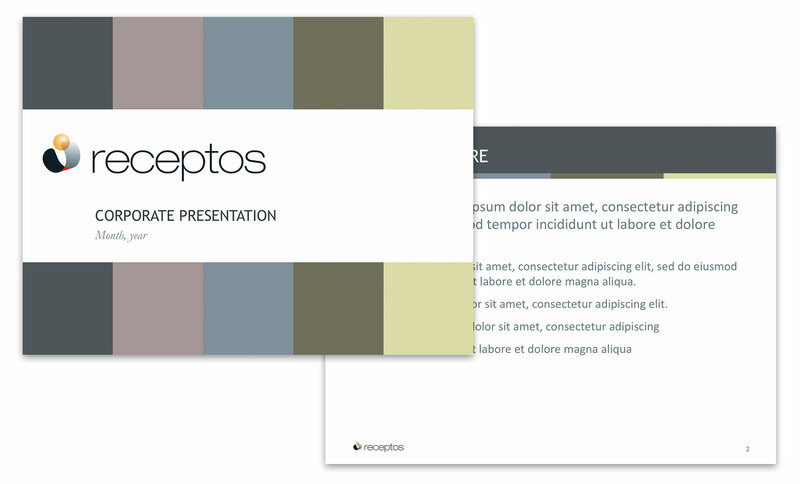 AldenMC was asked by a seed stage company, Receptos, to design their logo, build a web site and advise in the development of a presentation to raise their $25M Series A. 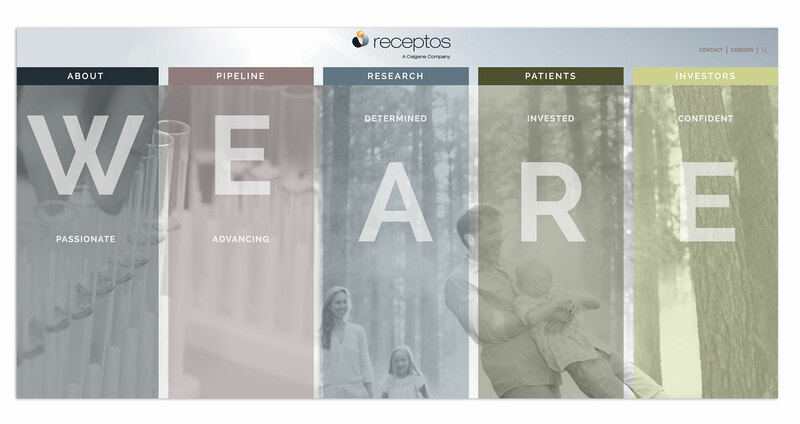 We have been a trusted partner to Receptos through their IPO and ultimate $7.2B purchase by Celgene. 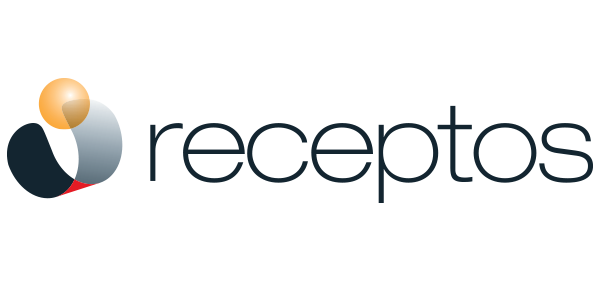 AldenMC is proud to be an integral part of the Receptos story from the beginning of this incredible journey.